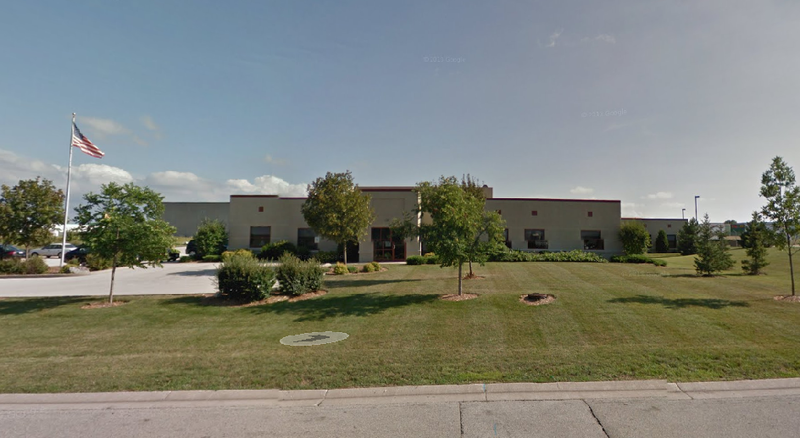 Our companyABOUT A&V Waterjet Tech Inc.
A&V Waterjet Tech Inc., located in Germantown, Wisconsin, is a leading high tech manufacturer of CNC high-pressure abrasive waterjet cutting machines. A&V Waterjet Tech. Inc has invested heavily on research and development, our top notch CNC waterjet machines are one of the best in Waterjet machines. Our cost accounting practices enable us to be one of the most competitive waterjet CNC machine manufacturers. A&V Waterjet Tech Inc. is a global waterjet manufacturing and sales network. With high quality and cost effective 3 axis, 4 axis and 5 axis machines in stock A&V Waterjet has been doing great in the North America market since 2009. With a highly trained service team A&V Waterjet is capable of offering a complete coverage including installation, training, and service after sales. A&V Waterjet has placed over 150 machines in North America region, and continue to grow worldwide. A&V Waterjet Tech Inc launches the business in North America. A&V Waterjet Tech Inc. sold its 50th machine in the North America. A&V Waterjet Tech Inc. sold its 100th machine in the North America. A&V Waterjet Tech Inc. sold its 150th machine in the North America.